The Taco Suction Diffuser incorporates numerous features into one device that simplifies installations and reduces installation costs. It is a flow straightening device that provides maximum flow efficiency at the suction inlet of the pump while at the same time reducing space and fitting requirements and eliminating the need for an equivalent length of ten pipe diameters of straight run on the suction side of the pump. 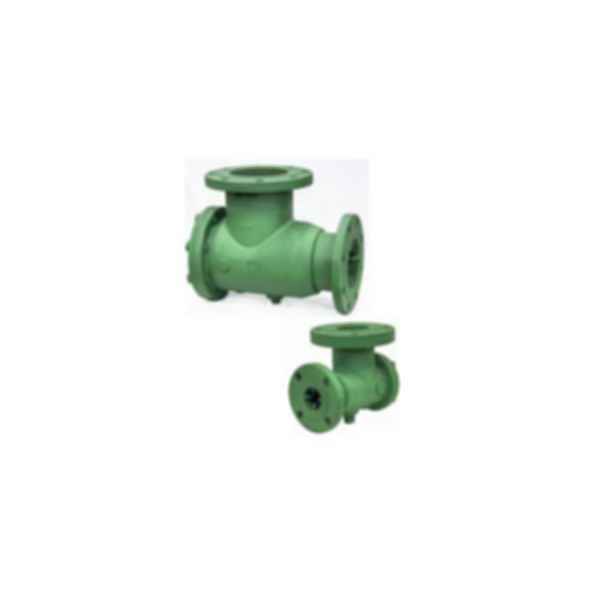 It is an elbow (and in some cases a reducing elbow) with a built in strainer that is easily maintained and will provide years of trouble free system performance. The Taco Suction Diffuser is available in a wide variety of sizes. Full Length Straightening Vane Assembly ensures uniform flow to the suction inlet of the pump. Blow Down port allows for routine maintenance and removal of sediment and debris.